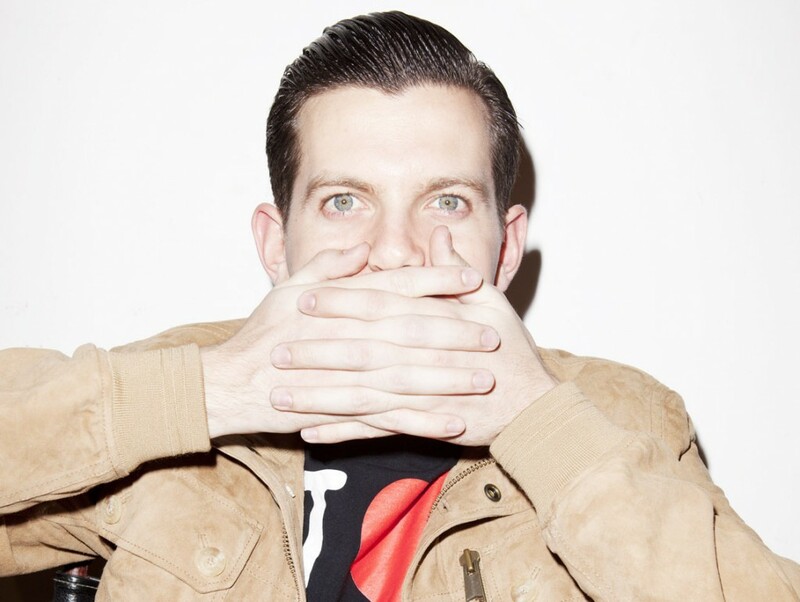 Dillon Francis is back with a new version of his song "Bootleg Fireworks (Burning Up)" that he calls "Bootleg Fireworks (The Rebirth)," which has a new trap sound. As soon as the bass kicked in, I had my stereo to maximum level. As I continue to write and share music on here, you might have noticed I've begun to post more EDM and dance tracks lately, but I'm still selective on which ones I post. I like to be well rounded in music and feel the genre is just as important to share besides the typical hip hop and indie tracks you find here. So if you are feeling hyped up or need something to boost your energy levels, let Dillon Francis help you out.